First of all, the CellarCool CX2200 is a quality wine cellar refrigeration unit. Because, it features 30 degree temperature differential, a digital controller with system safety management, and anti-frost features. Most of all, these wine cellar cooling units are direct replacements for the Breezaire and Wine Mate Thru-Wall units. 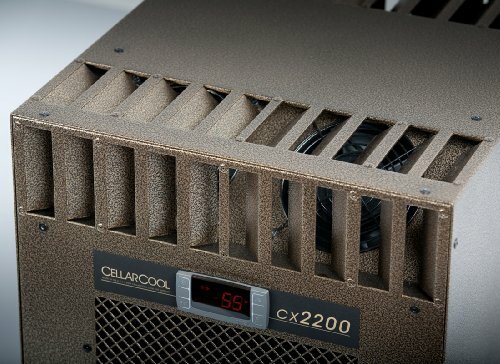 Our CellarCool CX2200 review found that this particular CellarCool model is meant to be installed through the wall or partially-ducted. So, if you are looking for a ducted wine cellar cooler unit take a look at their “Ultimate” line for models that can be installed fully ducted. Also, the small form factor of the CX2200 makes it an excellent choice for those limited on space. Being only 14.25″ W x 13.25″ H x 16.38″ D, this wine cellar cooler will not take up much room in your wine cellar. Yet, the small package will cool up to a 300 cubic foot wine cellar. Also, this wine cellar unit has a low power consumption when compared to many other units on the market. Because, it requires 28 starting amps but then runs on just 4.5 amps. In conclusion, our CellarCool CX2200 review found the model to be an excellent choice for most small home wine cellars. CellarCool’s cooling units ensure ideal temperatures are maintained for the proper preservation and maturation of wines. All CellarCool wine cooling units are tested and calibrated to ensure their reliability, longevity and durability. 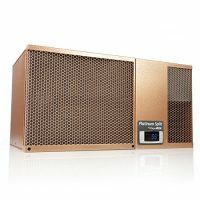 Capacity: up to 300 cu. ft. 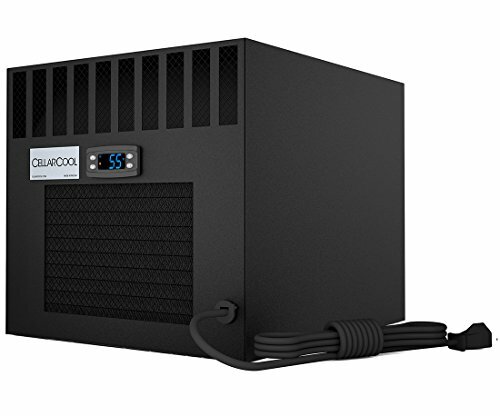 If you have a small sized wine cellar that you need a cooling unit for then look no further! 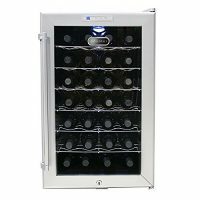 This is the perfect wine cooling unit for cellars up to 300 cubic feet.